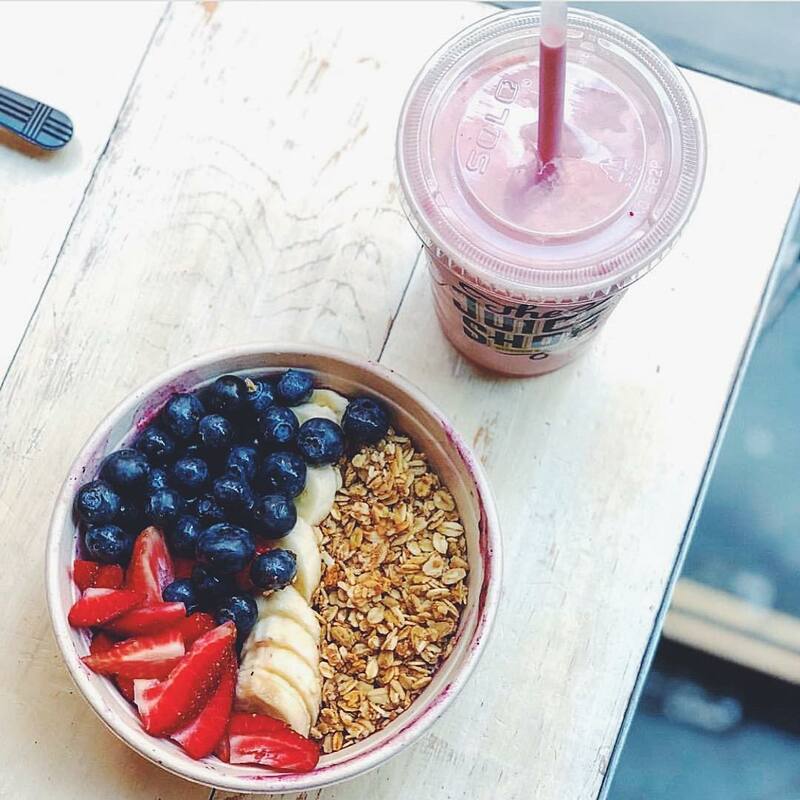 Established in 2014, The Juice Shop provides customers with juices, smoothies and dishes that are equally as delicious as they are healthy and nutritious. The Juice Shop Kitchen and Juicery is constantly adapting and changing to meet your healthy cravings. We pride ourselves on fresh Non-GMO cold-pressed juices and made-to-order smoothies packed with superfoods, at an affordable price point and with mouthwatering flavor combinations. Our juices and smoothies are a perfect addition to our nutrient-dense salads, acai bowls, poké bowls, kale bowls, and toasts. The Juice Shop is more than just juice, it is a feeding frenzy for your senses, an edible lifestyle lift, and an energy revitalization that your body demands. What makes The Juice Shop different? Where else can you order avocado toast, an ahi tuna poké bowl and a cold-pressed green juice all in one place? Health supportive foods come in many different forms and at The Juice Shop our food is never boring and bland, instead exciting and creative. Whether you are vegan, vegetarian, gluten-free, body-building, paleo, or simply staying away from processed foods, we have many options to meet your needs. Let The Juice Shop be your personal guide to achieving elevated wellness. Healthy food shouldn’t be overcomplicated and exclusionary, The Juice Shop is for all.